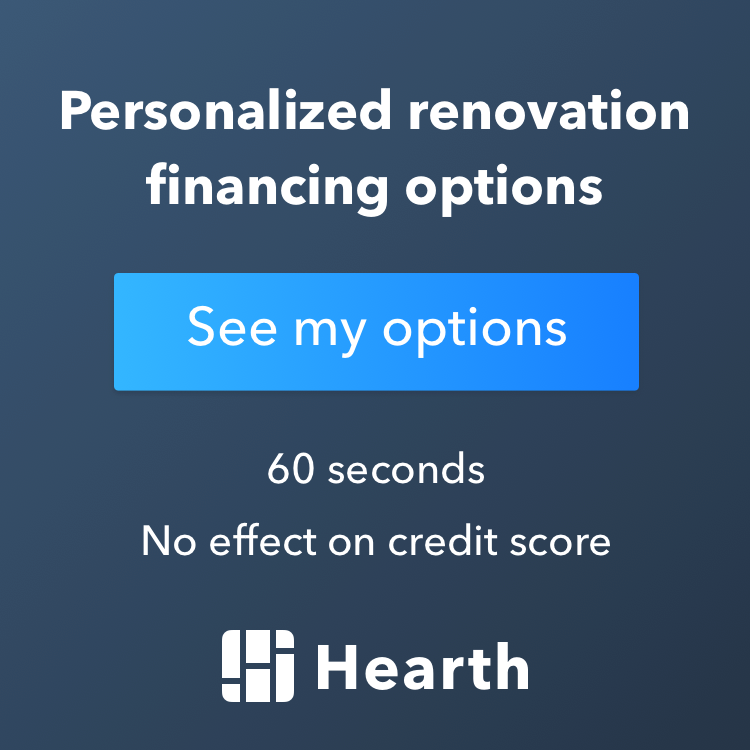 Which Method is Best For Your Home Remodeling Needs? Does your aging home need a face lift? Whether you’re planning on remodeling your underwhelming 30-year-old kitchen or bathroom, or you want to install a few home additions to spice up the appearance of your house and add more space, you have to decide which method is best for your home remodeling needs. Should you go the route of DIY remodeling or should you hire a professional remodeling company for the project? The influx of youtube videos that teach you how to perform a variety of home renovation projects on your own have expanded in popularity but there are a number of reasons why choosing a remodeling company is more advantageous to your remodeling goals. Here’s a comparison of the two methods to make your decision easier. What Is DIY Home Remodeling? DIY, short for do it yourself, home remodeling refers to the popular trend of completing remodeling projects that are commonly completed by professional builders. People who feel confident enough to complete certain projects will go out on their own, buy all the materials they need to finish the project, then begin by viewing a video that will explain how to complete a project in a step-by-step process. It’s a unique method of home design that has a few advantages, but it doesn’t come without its weaknesses. Hiring a remodeling company to perform repairs on your home can be costly depending on the the project in question. One of the primary advantages of DIY home remodeling is cost. Performing the necessary changes on your own is often times associated with less money spent initially. For minor projects, this may be the case, but for projects that need the experience of a professional, DIY home remodeling can come with a number of disadvantages. Major home remodels require the experience of a professional builder. Doing the project on your own, even if you put in the time to research it, will not provide the desired outcome. It also increases the risk of of incidents that can permanently damage your home and accrues unnecessary costs in the long run. Major repairs also take weeks, months, or even years to accomplish. Unless you’re planning to take time off your job, or ignore other priorities in your life, you should consider hiring a professional remodeling company. You should hire a design build remodeling company for major projects like a kitchen remodel, home addition, or bathroom remodel because these types of projects require the experience of a professional builder. They have the time, skills, and equipment necessary to complete the project with the desired outcome. Hiring a contractor can seem costly at first, but you’re paying for high quality and long lasting results that can’t be matched by inexperienced hands. Hiring a contractor to perform the necessary building assignments, minor or major, will ensure that the highest amounts of care and attention to detail are used throughout the entire project. They will decrease the risks that are commonly associated with doing it yourself, and save you a lot of money in the long run. The advantages of using a remodeling company to complete home renovation projects speak for themselves. You can feel comfortable knowing that the job will be completed without any underlying problems. 1 Which Method is Best For Your Home Remodeling Needs? 1.1 What Is DIY Home Remodeling?